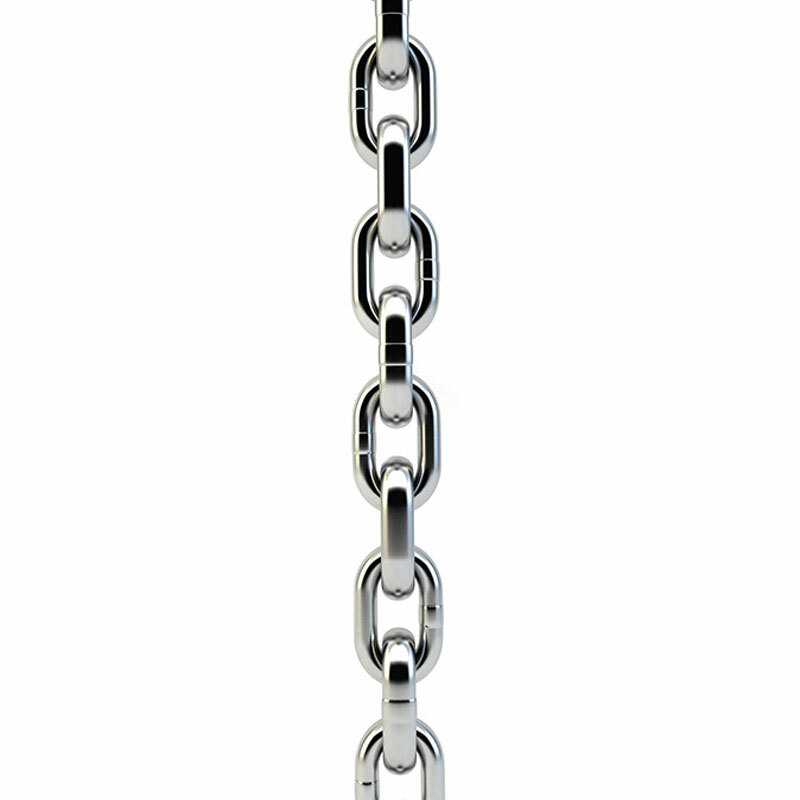 The Jordan ® Lifting Chains are high quality chains with a chrome finish, increase lifting load gradually as you lift. Complete with chrome collars for Olympic bars. Length of chain – 60"/1524mm. Available in 3 sizes for all abilities. 13.5kg (approx) - 1800mm length with collar - 20mm (pair). 24.1kg (approx) - 1800mm length with collar - 25mm (pair). 31.1kg (approx) - 1800mm length with collar - 30mm (pair).